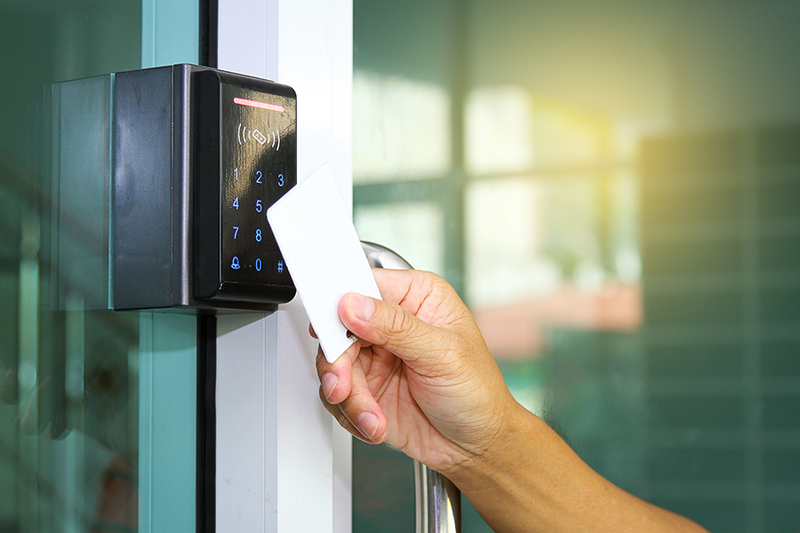 Access control systems for door entry are becoming increasingly sophisticated. But amid all the options and add-ons, there are some core functions you should consider carefully. Tim Northwood, General Manager at Inner Range, shares his expert knowledge.